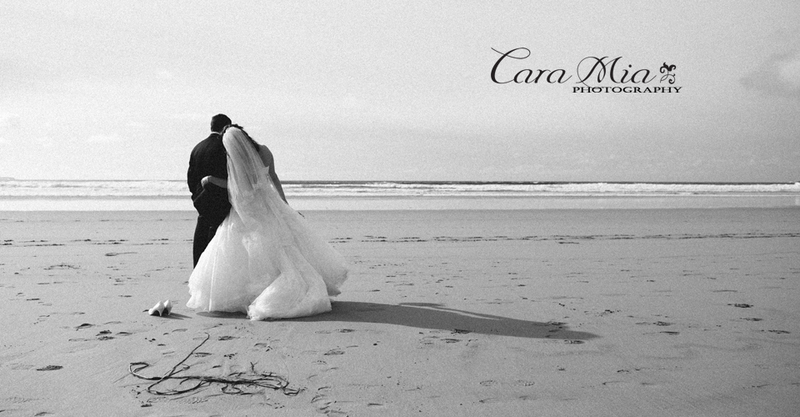 We had so much fun photographing Carlo and Cat’s very special wedding day. A big Congratulations to you both! 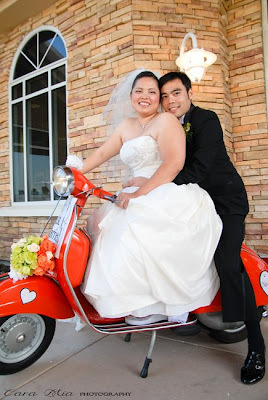 May your vespa carry you happily ever after off into the sunset!